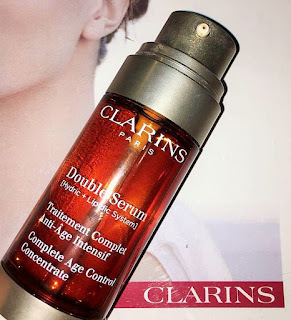 So this post is all about the Clarins Double Serum which I have been using and loving for the past 3 months now. I picked this up after I had Clarins Training with work. 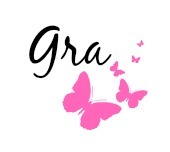 The lady Debbie spoke so highly about this product and allowed us to take a sample home with us to try for the night, I instantly fell in love with it. Katafray and Hydroclonic acid - These are the key ingredients to keep the skin hydrated. Organic Green banana - Helps to regenerate the skin and diminish the appearance of wrinkles. The double serum is powered by 20 plant extracts and it has 2 efficient anti ageing formulas that target all aspects of the skin. 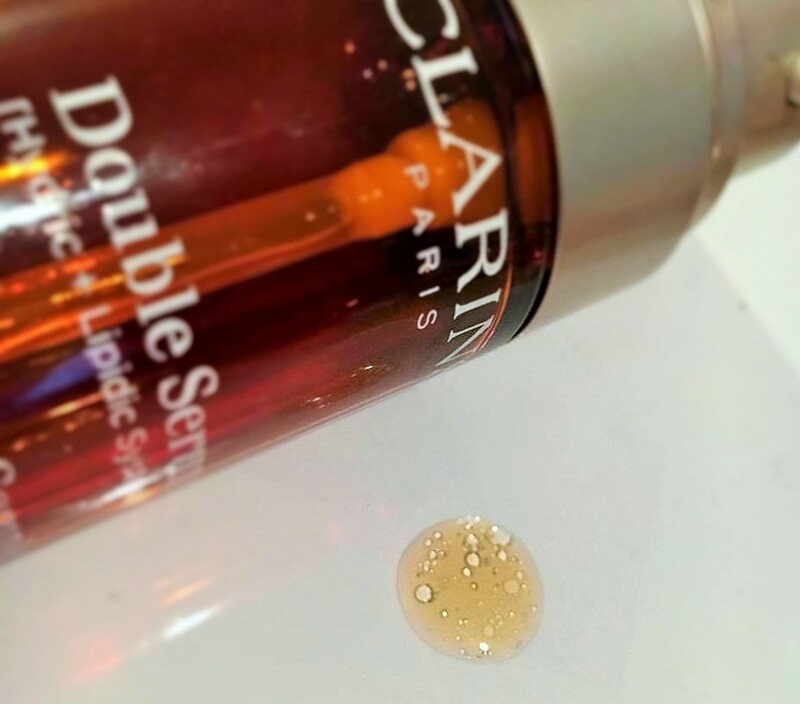 The best thing about this serum is that it can be used on all skin types whether you are prone to oily, dry, combination, sensitive or normal skin. Since using this serum I have noticed my skin has balanced out, it is visibly smoother, pores are less visible and my complexion seems more even. 9 out of 10 women will say the same as me too as it is proven to be a product that has worked for many and it is a multiple award winning product. You can start to use Double Serum at any age and they actually recommend to use it from a young age (18/19) so it is suitable to use on young and mature skin. You can use this day or night but it is not recommended to use it more than once in a day. 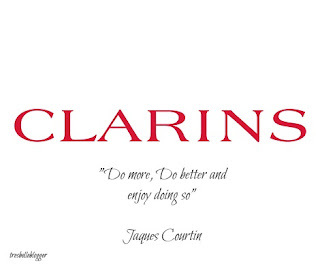 Gently apply the serum to cleansed skin. Using some firm yet gentle pressure press the serum on to your face and neck using the palms of your hands, never tugging or pulling at the skin. Move outward on the cheeks towards the ears, from the centre of the forehead to the temples,and from the jaw down to the lower part of your neck. 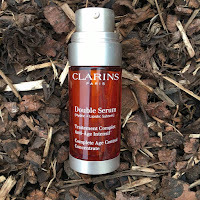 So who else loves the Double Serum?? A 28 year old beauty student and Mum to an amazing little girl, Lucy! 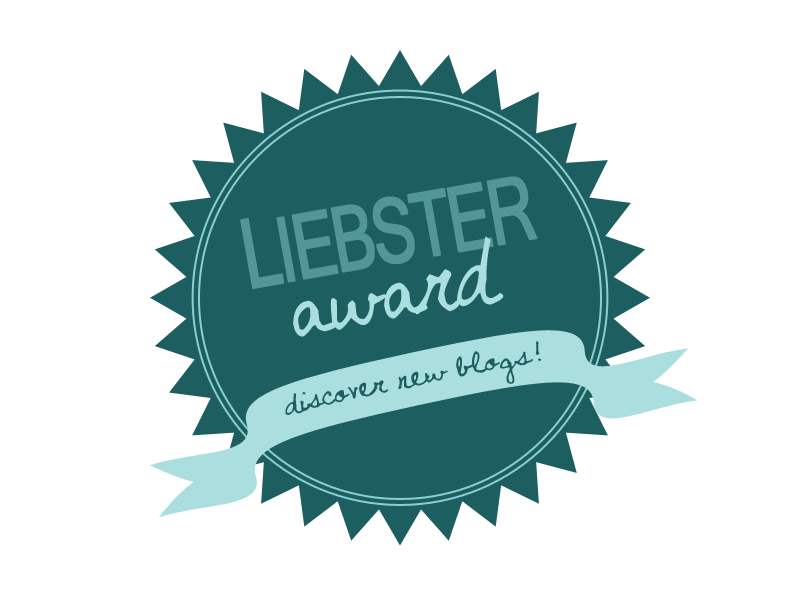 Covering all aspects of life, beauty, fashion, parenting and much more!